My Music City Mommy - Family Savings - Nashville Tennessee: 🎡Academy Sports + Outdoor Clearance - $4.98 Tumblers & More! 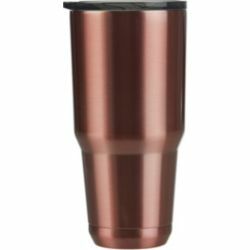 🎡Academy Sports + Outdoor Clearance - $4.98 Tumblers & More! For a limited time, Academy Sports + Outdoor Clearance - $4.98 Tumblers &amp; More!